The guests will be at various panels and signings. Also, with 2016 marking Viz Media’s 30th anniversary, a gallery of original artwork by various artists, including Yusei Matsui, celebrating the occasion will be on display. New York Comic Con runs from October 6th to October 9th at the Javits Convention Center. 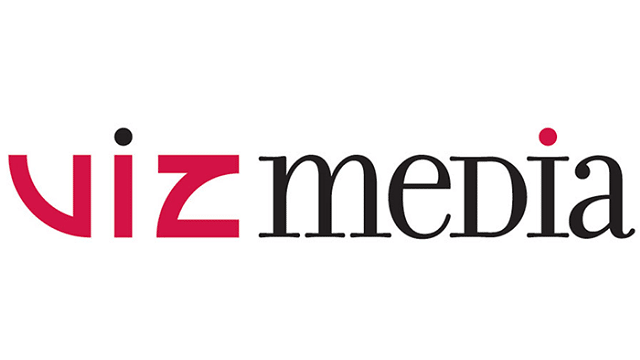 Viz Media can be found at booth #2036.